Heddy Keith M. Ed, CH, CI is a hypnotherapist and certified instructor for the National Guild of Hypnotists. She is the owner of HK Hypnosis, LLC. 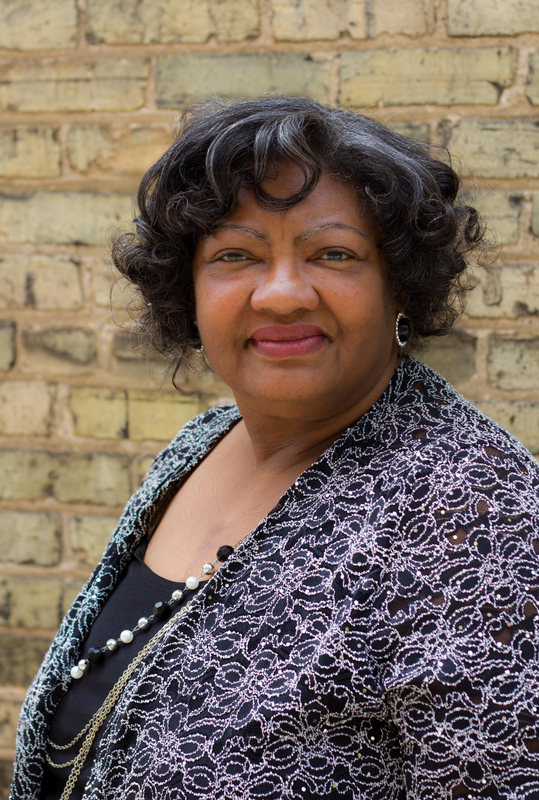 Ms. Keith is a retired Milwaukee Public School Language Arts teacher, and founder and president of the Milwaukee Writer’s Circle. Her healing memoir, Through it All: The Men I Choose to Love and the Lessons Learned, is soon to be released. Heddy is certified in Hypno-Waving, a technique similar to Eye Movement Desensitization and Reprocessing. EMDR is a psychotherapy treatment that was originally designed to alleviate distress associated with traumatic memories such as Post Traumatic Stress Disorder (PTSD), grief, and other traumas. She has experience working with veterans with PTSD. Heddy uses her hypnotherapy skills to help ordinary people with ordinary problems change their minds and change their lives. Her specialty is Weight Loss, Diabetes Control, and Hypertension. Hypnotherapy is used to change old habits that keep people stuck. She helps her clients change negative thinking to positive focused thoughts, and their lives change for the better. Heddy shares her story of how she lowered her A1C blood sugar, and lost 17 pounds in the process.